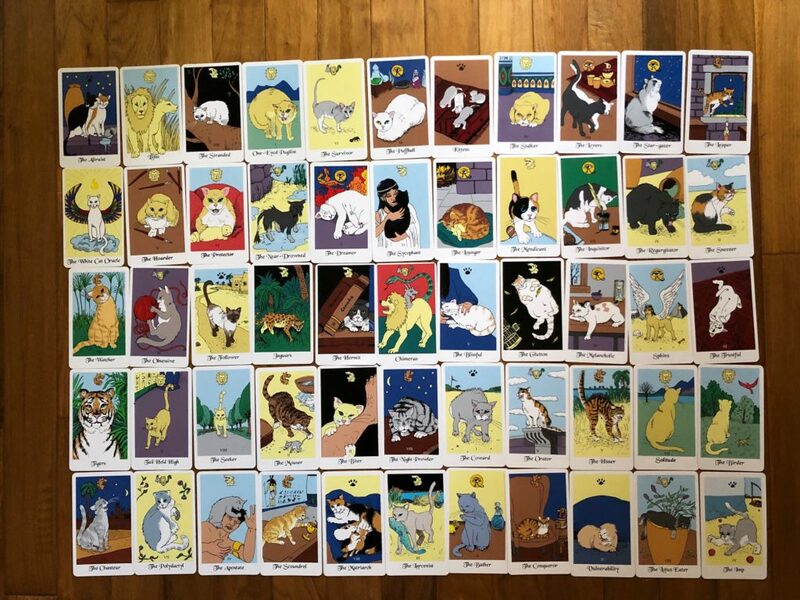 On February 1, 2019, the Kickstarter for the White Cat Oracle deck goes live. And because the folks that visit this blog are so amazing, I’ve decided to give you a preview. Please take a look at the videos, images, descriptions, and rewards. I’d appreciate any feedback you have to make the site better. You can submit feedback through Kickstarter by using the “post feedback” button. You can see the draft Kickstarter campaign here. Once it goes live on February 1, 2019, this link will redirect you to the live site.